Grand tour bronze statue, Venus of Capua, Italy – Napels 19th century. 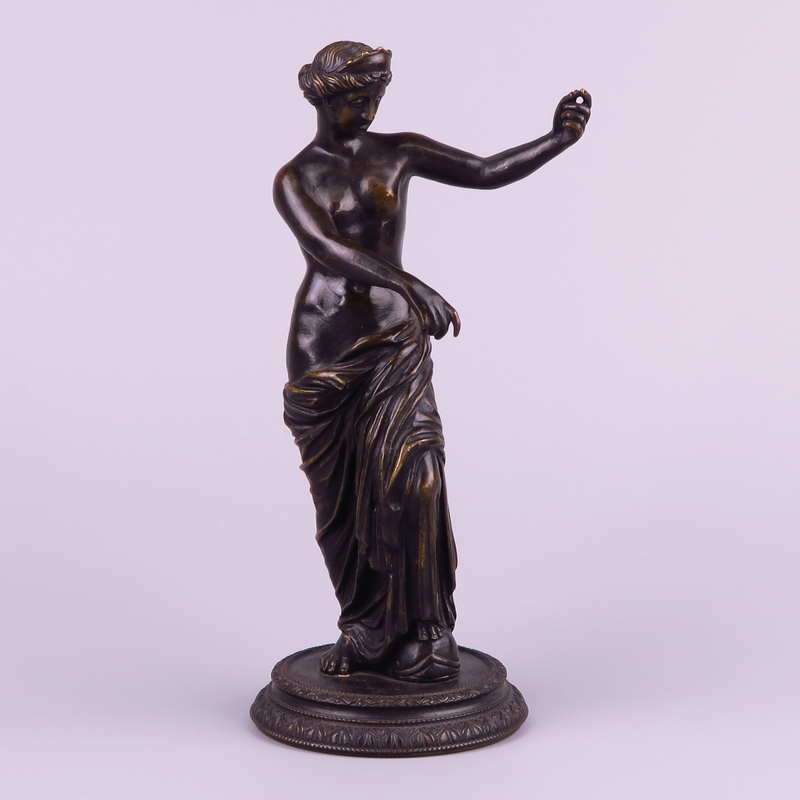 Bronze statue has been lovely cast and tooled. 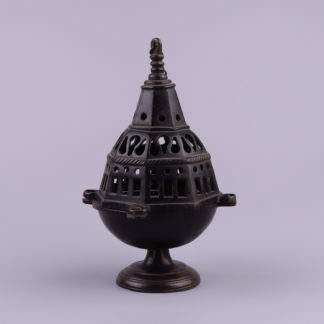 The statue is 21,5 cm high and the base has a diameter of 9 cm. Overall in a good condition, normal traces of usage. 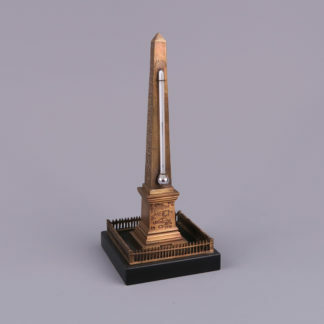 French Grand Tour Bronze Obelisk Thermometer 19th Century. 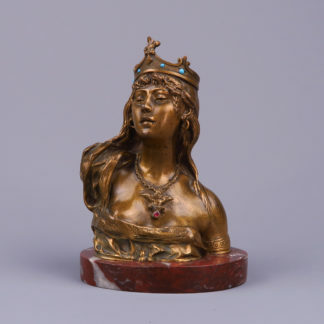 Art Nouveau Jeweled Bronze Bust of a Lady, France circa 1900.